Hi, my name is TJBot! I'm an open source project designed to help you access Watson Services in a fun way. You can laser cut or 3D print me, then use one of my recipes to bring me to life! 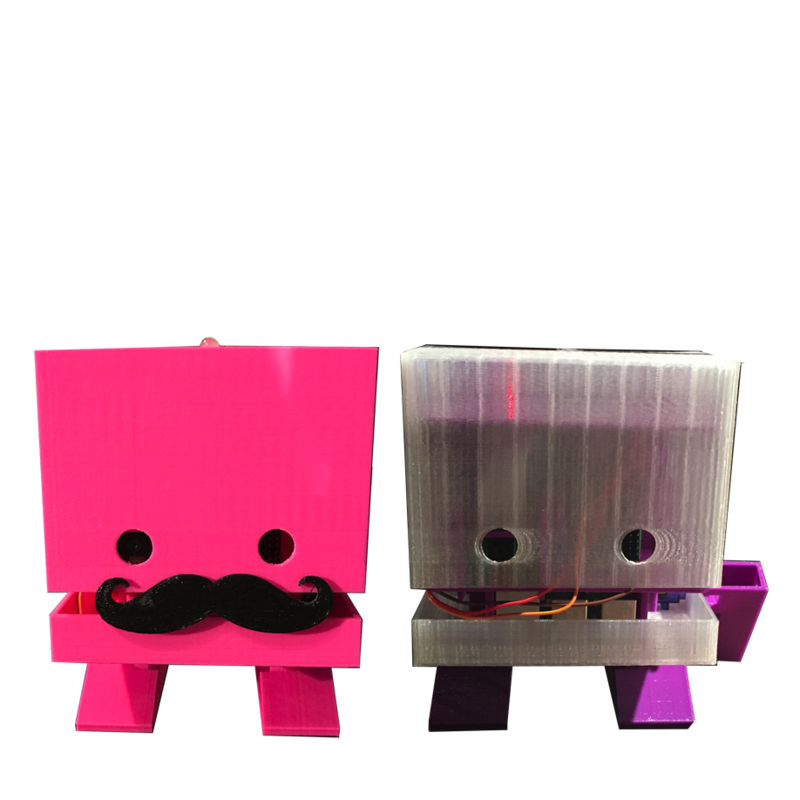 You can download the design files and laser cut or 3D print yours, or purchase TJBot from one of his supplier friends. 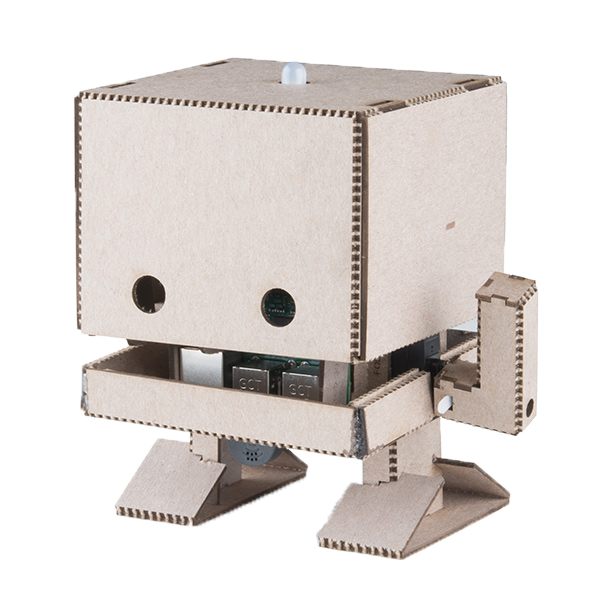 There are a number of components you can add to TJBot to bring him to life. Not all of these are required for all recipes. Raspberry Pi 3 + SD card preloaded with NOOBS. Other brands of USB microphones should also work. Any small speaker with either a 3.5mm audio jack or Bluetooth will work. Note that if you are using the 3.5mm audio jack, you may wish to add a USB Audio Adapter to avoid audio interference with the LED. Note that the red (middle) wire is 5v, the brown wire is ground, and the orange wire is data. If you are using other kinds of LEDs, you may need to add a resistor; this LED doesn’t require one. 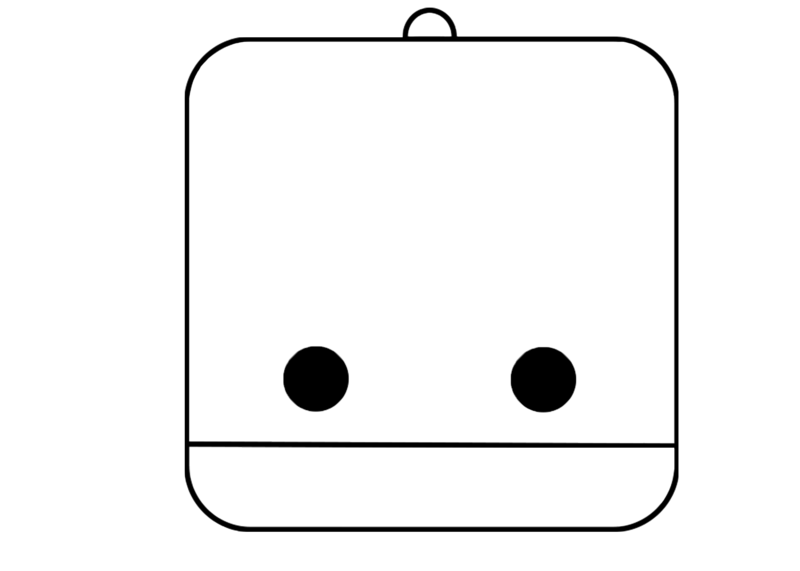 Female-to-female + female-to-male jumper wires. TJBot will only need 3 of each type, so you’ll have extra. Raspberry Pi Camera. Either the 5MP or 8MP camera will work. Recipes are step by step instructions to help you connect your TJBot to Watson services, such as Speech to Text, Visual Recognition, and Language Translator. The recipes are designed based on a Raspberry Pi. You can either run one of the available recipes or create your own. View recipes on github and Instructables. 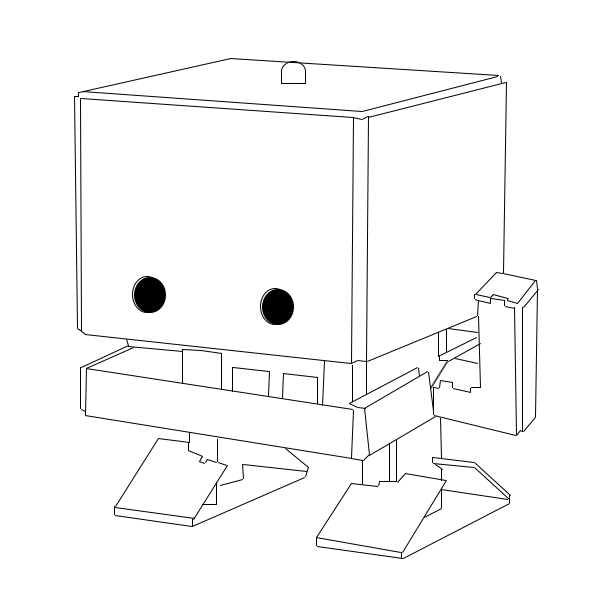 Help Tinker, the virtual TJBot, in his quest to become a real robot. 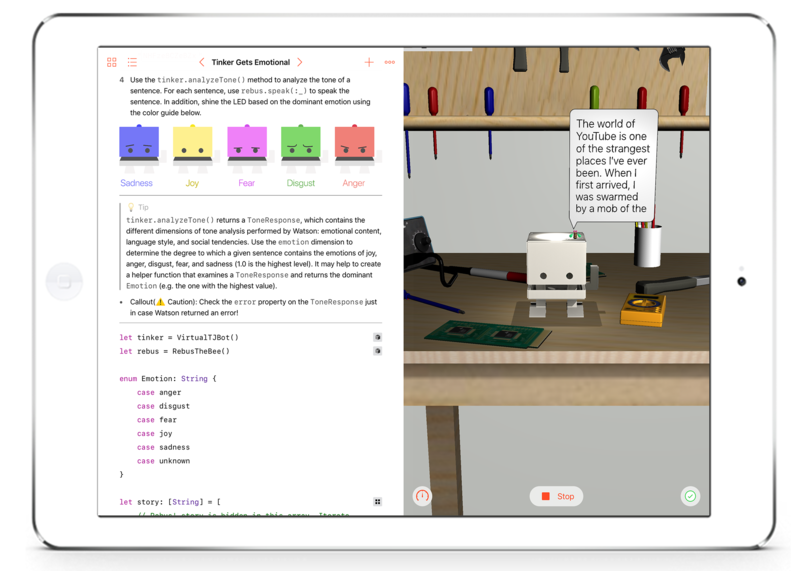 Pick up an iPad and try TJBot Playground! 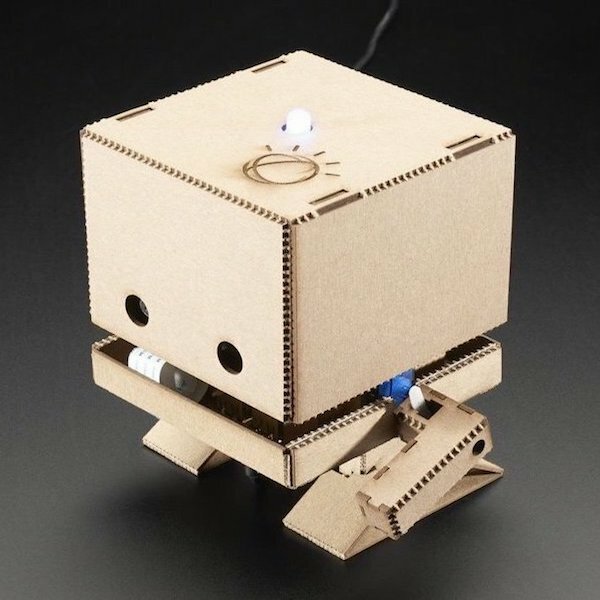 TJBot is open source and we'd love to see what you can make with it. If you have created your own recipe, we would love to include it as a featured recipe! 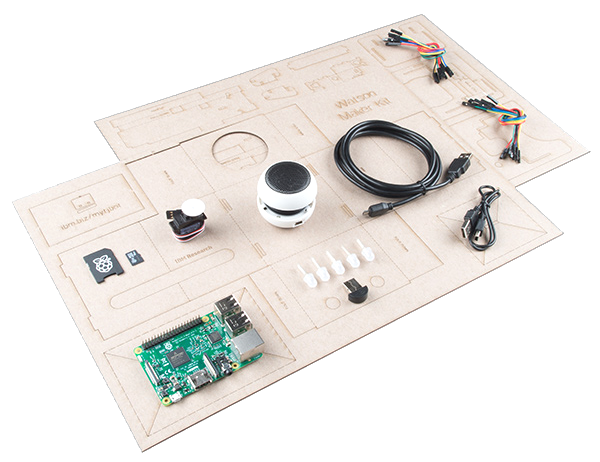 We can't wait to see what you build with TJBot! 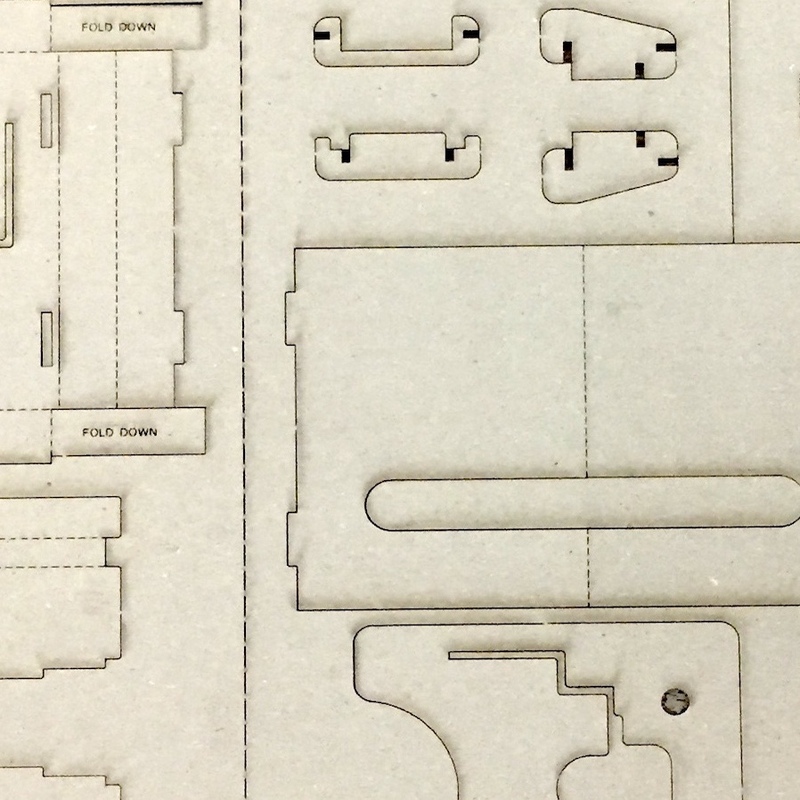 IBM Watson Maker Kits are a collection of DIY open source templates to connect to Watson services in a fun way. 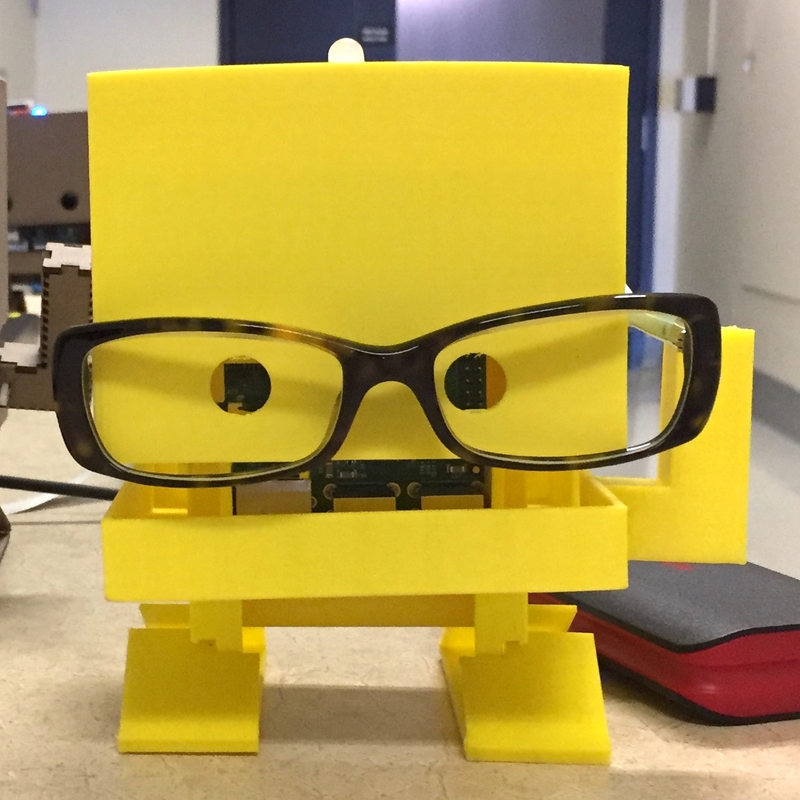 TJBot is the first maker kit in the collection and was created by Maryam Ashoori at IBM Research as an experiment to find the best practices in the design and implementation of cognitive objects. TJBot was born on November 9, 2016 via this blog post. He was affectionately named after Thomas J. Watson, the first Chairman and CEO of IBM. For technical issues, please create a Github issue.